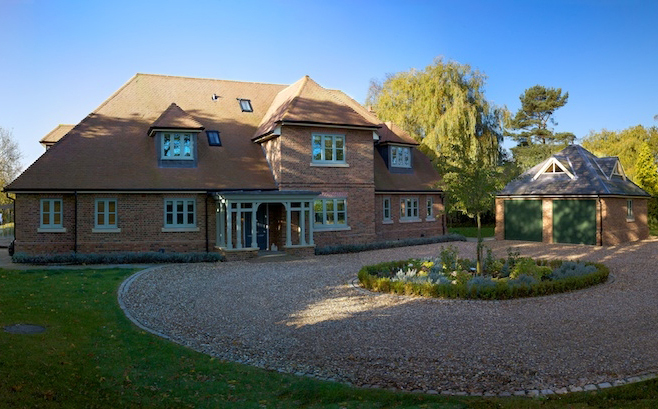 Newland Construction is a family owned business which was established in 1925, and has a consistent record of profitable and well managed trading. We own outright our vehicles, site offices/containers and up to date plant and equipment. Keeping consistently high cash balances supports our prompt payment policy, a key factor in realizing long lasting and trusting relationships with our subcontractors and suppliers. 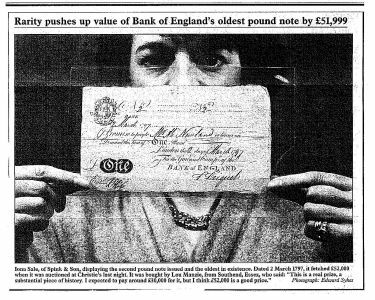 A distant relative of ours, Abraham Newland, worked at the Bank of England for 59 years and was Chief Cashier from 1778 – 1807. During this role his name appeared on all notes and these notes were popularly known as “newlands”, a nickname which persisted long after they ceased to circulate. Born to William Newland, a miller & baker, he was one of 25 children ! He died shortly after retirement and departed this life with some style; led by two bank porters , the funeral was “ten persons deep mourning on horseback” and a plume of feathers, the hearse was followed by six mourning coaches, his private carriage and a number of gentlemen`s carriages. As the cortege passed the Royal exchange, business was temporarily suspended.